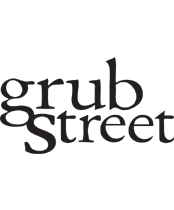 Formed in 1982, over the years Grub Street has built up a well-respected and critically acclaimed military history list focusing on aviation. 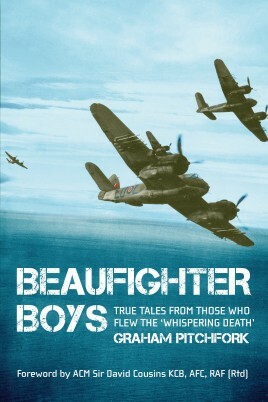 As well as supporting the careers of well-established authors such as Norman Franks and Christopher Shores they also think it is important to nurture new authors and of course to encourage veterans to tell their own stories in their own words. 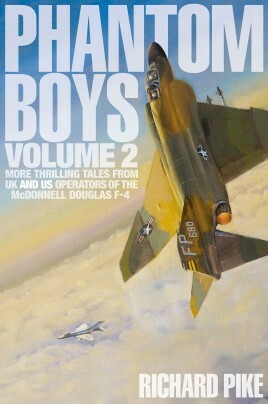 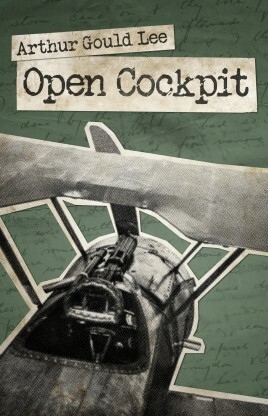 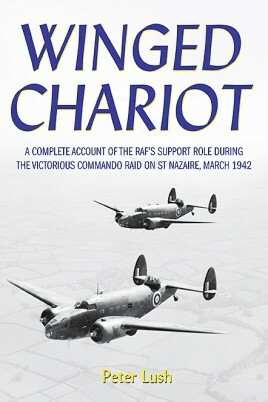 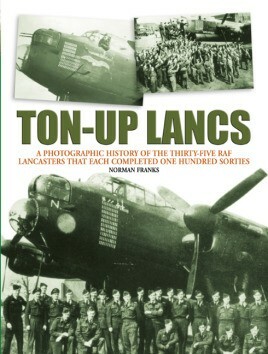 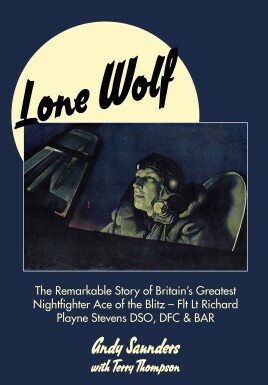 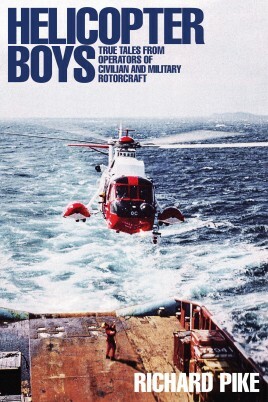 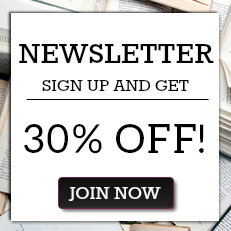 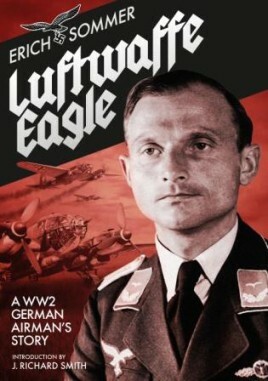 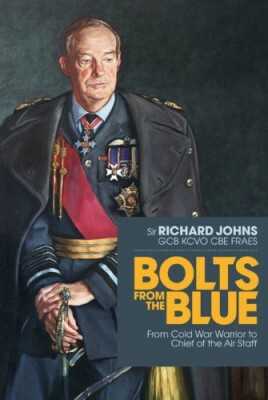 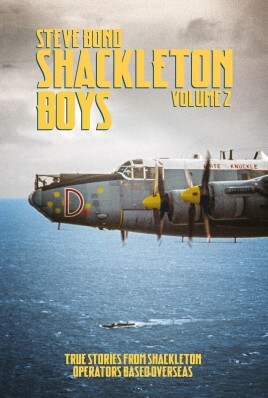 They have a variety of autobiographies, ranging from Arthur Gould Lee’s classics, Open Cockpit and No Parachute, to Ken Rees’ Lie in the Dark and Listen, which details The Great Escape from his personal viewpoint. 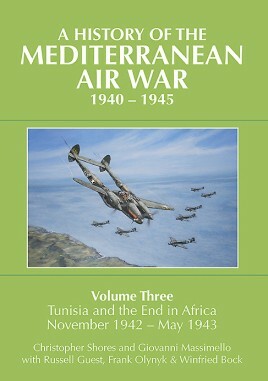 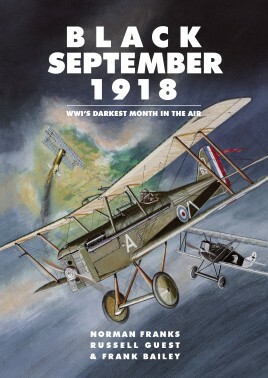 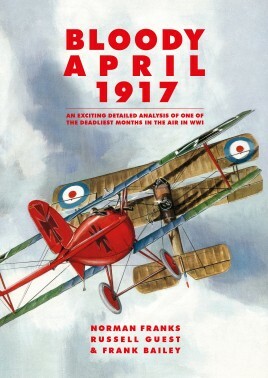 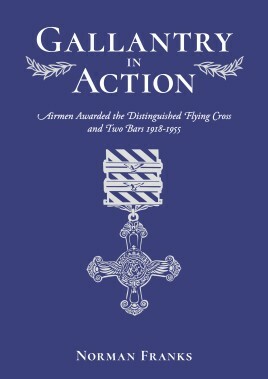 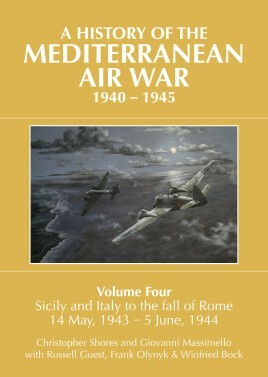 They publish investigative works by Peter Kilduff, Andy Saunders and Sean Feast, explorations of the use of cartoons in World War I and World War II and beyond by Mark Bryant, a series of collections of obituaries featured originally in the Daily Telegraph, squadron histories, reference books and authoritative and well-balanced biographies of notable RAF figures such as Hugh Dowding and Keith Park. 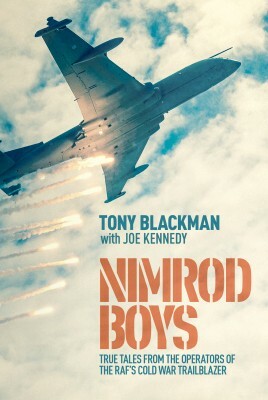 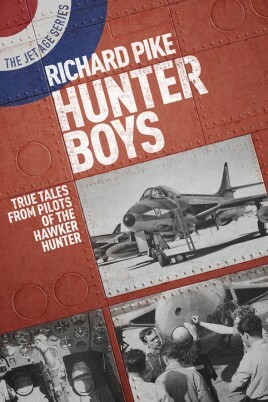 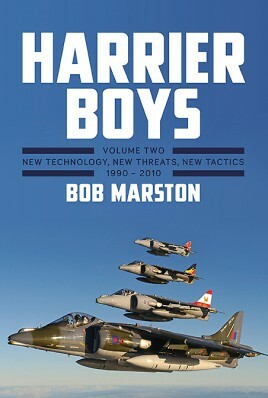 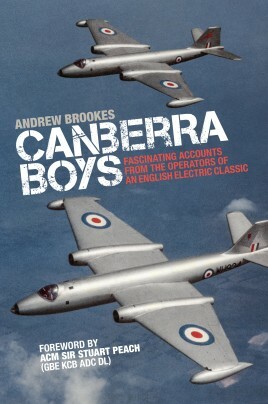 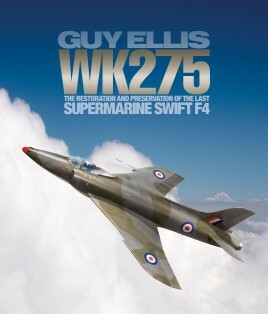 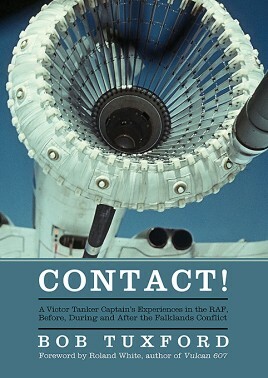 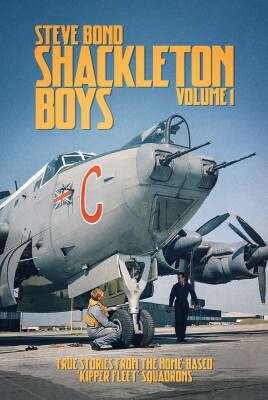 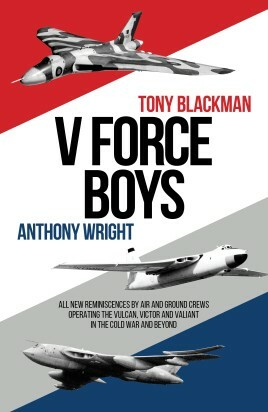 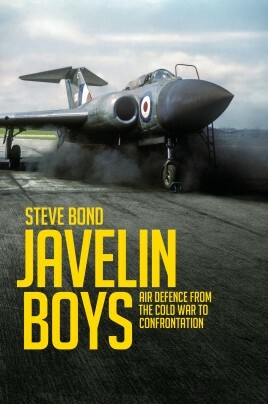 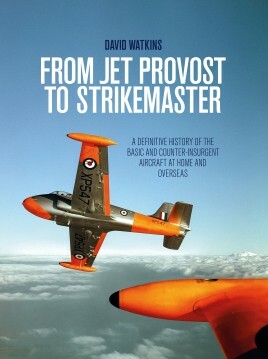 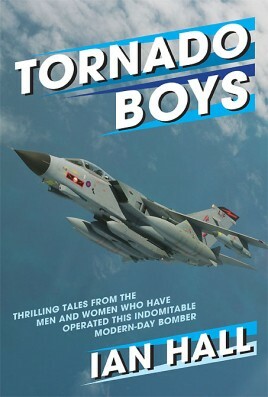 The most exciting development in recent years has been their Boys series giving the reader intimate knowledge of how postwar aircraft such as the Lightning, Hunter, Vulcan, Victor, Valiant, Jaguar, Phantom and Buccaneer were operated. 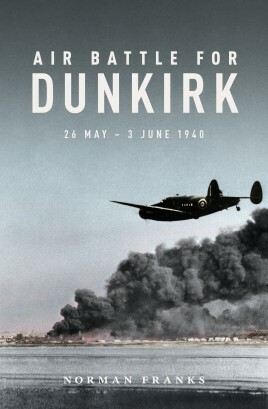 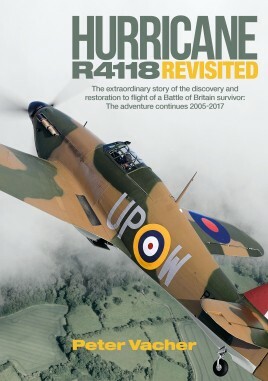 With a large and successful backlist they are proud to publish books that make a significant contribution to historical aviation archives and stand the test of time.